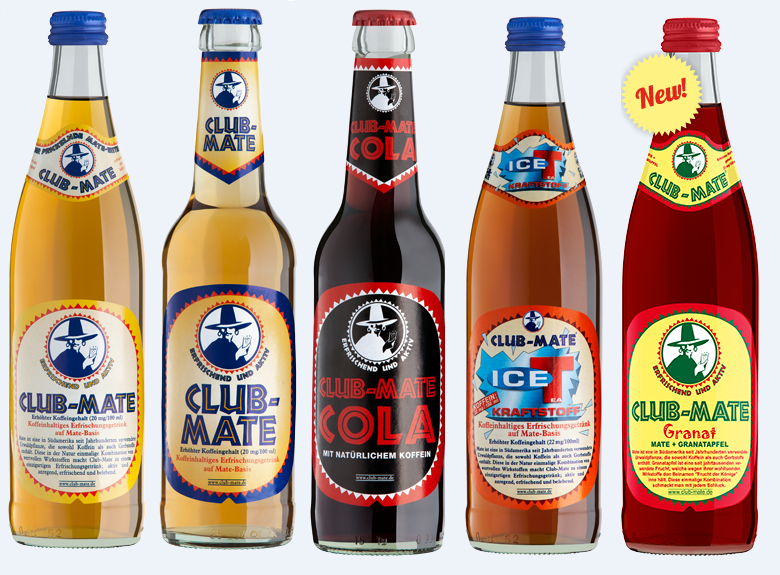 Posted on August 17, 2015, in HOT TREND ALERT and tagged Berlin, Club-Mate, Energy Drinks, Hot Trend Alert from Streetzblog.com, Hot Trends, NYC. Bookmark the permalink. Leave a comment.